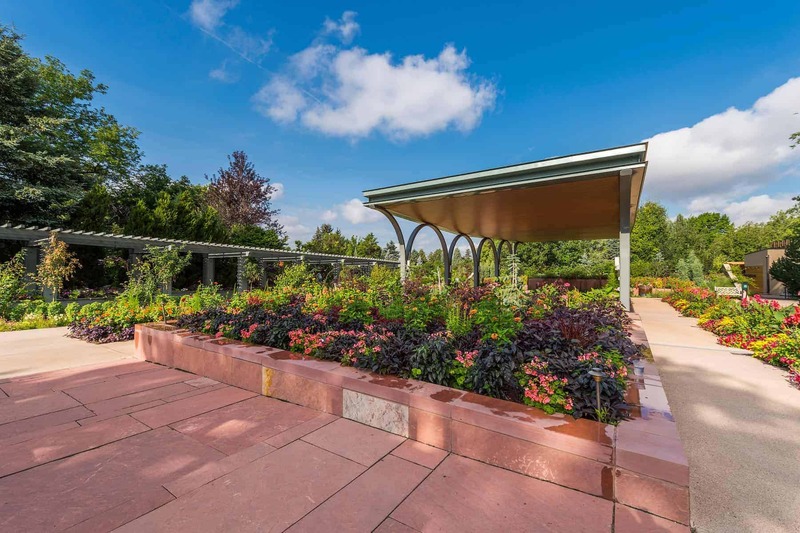 1st Place: The Annuals Garden & Pavilion (Denver Botanic Gardens), Denver, Colorado. 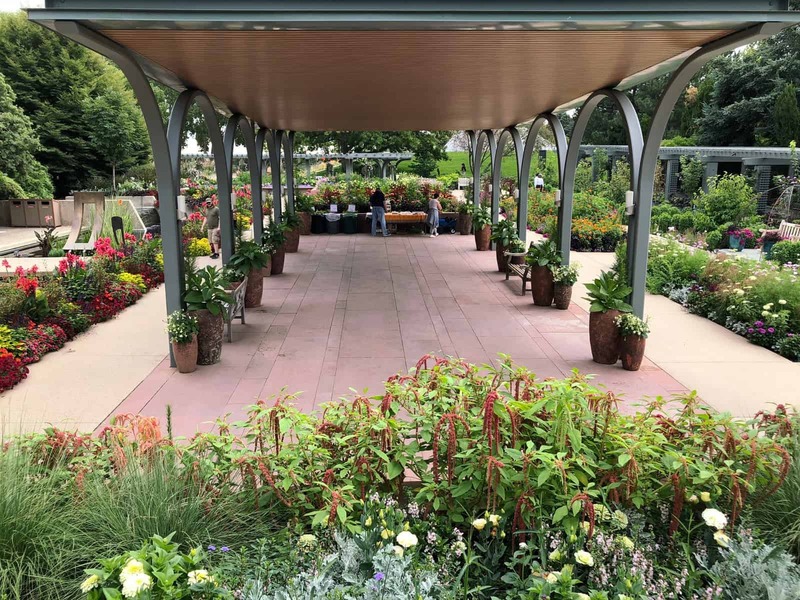 Denver Botanic Gardens’ Horticulturist used 80’s music to bring the “Get Social in the Garden” to life. 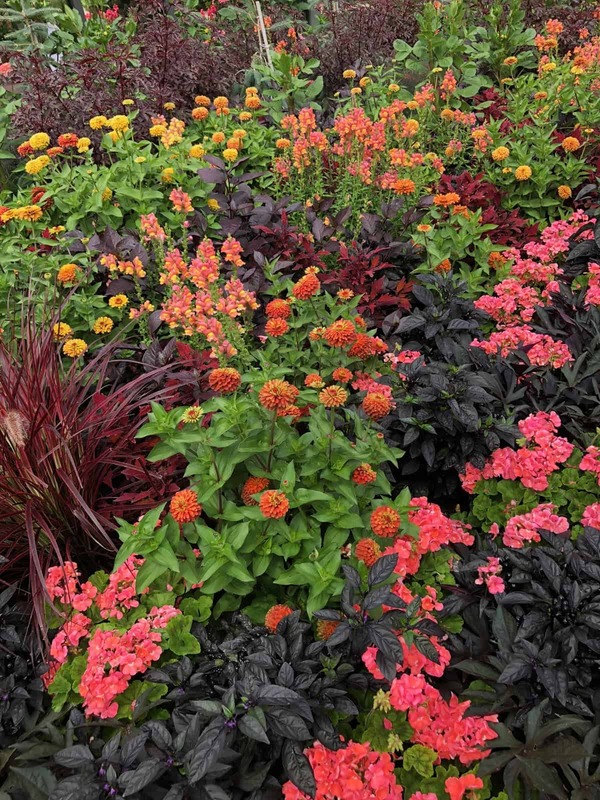 Each garden bed was designed around, and named for, a pop song from the 1980’s. 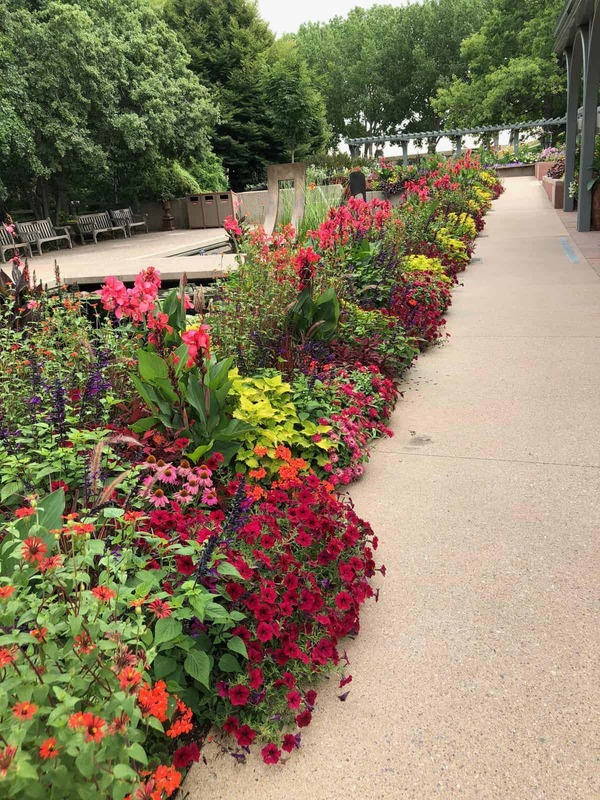 Flower varieties were chosen based on color or texture that gave a visual of the song such as Salvia Summer Jewel White for Billy Idol’s “White Wedding.” A song list played as they planted the garden last spring and as visitors strolled through, were delighted upon learning about the design theme. 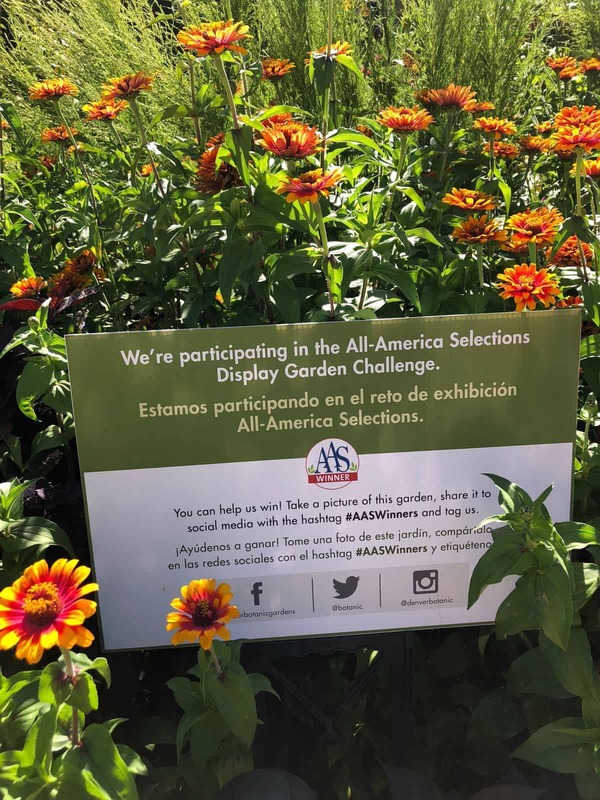 Once the plants grew in, garden visitors were encouraged to take selfies then post them on Social media with the hashtag #AASWinners. The Gardens clearly had a strong social media presence before this competition and is highly competent in engaging the online public. We applaud their ideas, engagement and execution of this year’s Challenge theme.